Peter has over 27 years’ experience in undertaking property valuation and consultancy in South Australia (SA). His experience encompasses senior management roles in both the public and private sectors spending time in both Mount Gambier and Adelaide. 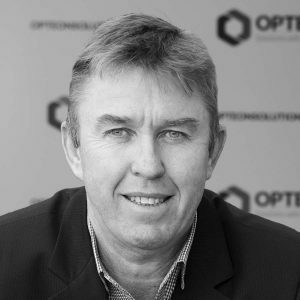 Peter is now Director – Technical Services (VIC/SA) following 6 years as State Manager of Opteon SA where he was responsible for the SA business operations with 40 staff across six locations. Valuations for litigation and expert witness purposes.